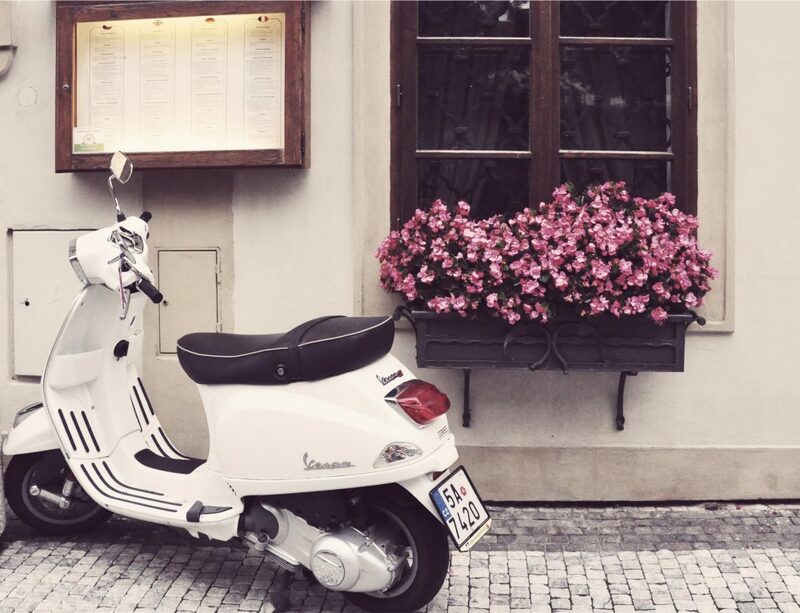 Getting around in your neighborhood is a lot more fun when you have a cool little ride. And while skateboards and scooters still reign supreme for many, the ripstick is slowly gaining popularity. Very similar to riding a snowboard, a ripstick is something like a skateboard with two separate decks that are connected by a pivoting middle. 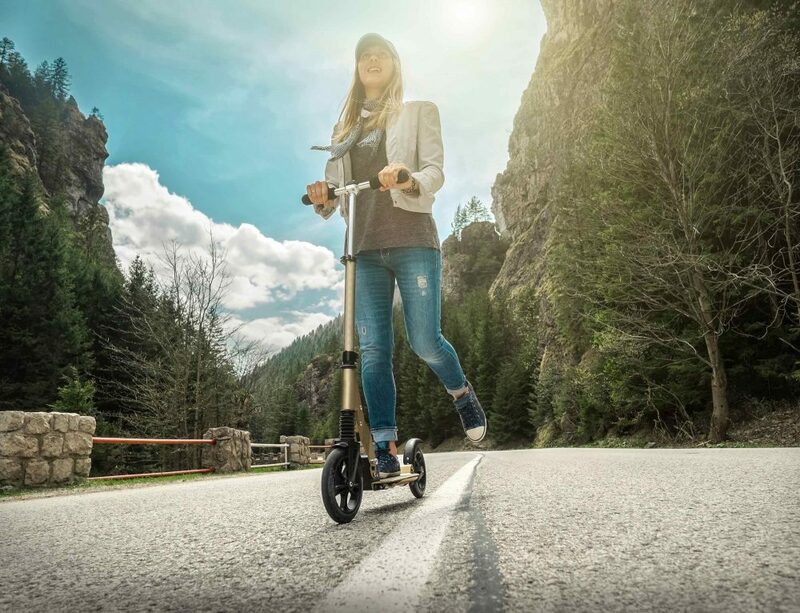 Along with 360-degree included trucks, the entire thing allows riders to carve around corners in a more fluid motion, and provides a whole new type of riding experience. It has also been called a caster board, a vigorboard, and a waveboard by various brands. Choosing the best ripstick can be tough when there are so many versions out there. We rounded up the newest models for adults and kids and rated them based on a variety of factors to help you choose. Here’s what you need to know to buy a ripstick winner. 10 So Which is the Best Choice for You? If you’ve never tried a ripstick before, you’ll probably be surprised to find that it’s not that hard to pick up if you’ve ever been on a skateboard, a snowboard, or a surfboard before. Before you start, you’ll want to have some safety gear. A helmet is the bare minimum, and you should never ride without one – but elbow and knee pads are also recommended to keep your joints safe. Next, you need to make sure you’re riding on the right kind of area. Ripsticks are made for carving corners and cruising around gentle slopes. For beginners, choosing a very steep hill or a rocky area is a bad idea. When you find the right place, start by placing the ripstick correctly. Your front foot at the nose of the board should be your least stable foot – the foot that you would normally consider your dominant foot, such as the foot you kick a ball with, will go on the back of the board. Be sure that your toes are facing to the side, perpendicular to the direction of the board. Stand with each foot in the center of each section of the board, and begin moving your feet back and forth so that the ripstick ends start turning in opposite directions. This is what starts to move the ripstick forward. When you gain momentum, lean your body into the direction that you want to travel, and start cruising. Rather than kicking off the ground like a skateboard, you’ll accelerate by moving your feet back and forth in the same manner. Stopping is easy – just hop off, or head towards some grass to slow your board down. Learning how to get a ripstick board started is probably the hardest part. Once you’ve figured that out, you’ll have no trouble at all learning how to lean into turns and keep yourself moving. The weight limit of the board itself. If you are a full-sized adult, you’ll want a board that can carry your full weight. 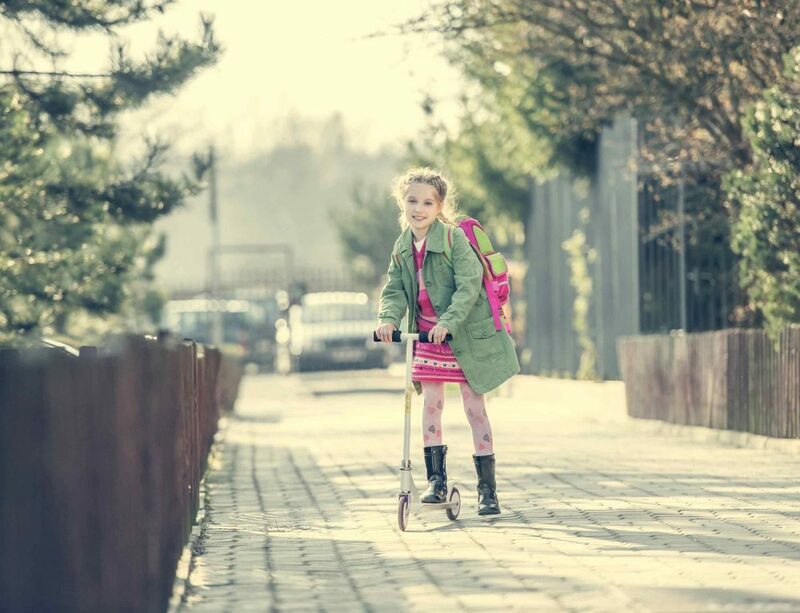 Some boards are made for children and will only carry a smaller weight load. The weight of the board itself. Heavier boards are harder to move but may feel more stable for beginners. The dimensions of the board. Some boards are made shorter for those with shorter legs and narrower stances – particularly children. If you are a very tall person, or you have wider shoulders, you’ll want a longer board. The average rating. Customer reviews do help show how well a board holds up after many months of use. All of the boards we chose for this review have at least four stars on average. The price. Most ripstick boards fall between $40 and $100, but there are a few that are pricier. For beginners, these factors will be the most important for choosing the right ripstick board for you. More seasoned pros may also want to consider the material the board is made of, and the specific style of casters on the board. Additionally, while most of the boards that made our list are manual, there is one electric ripstick in the bunch. This can be a lot of fun for someone who wants to get a bit more speed with less work. This is the classic ripstick board that most beginners start with, and for a good reason. Razor has a variety of safety and comfort features, such as the concave decks to prevent slippage, the rubber padded torsion bar just in case, and the removable deck plates so you can switch it up if you want. This one comes in a range of colors and is perfect for anyone eight and up. If you are introducing a kid to ripsticks, or you want to give one a try yourself, this is a great option to get started with. The maintenance needs are minimal. This board is full size, so be aware that very small children may be less comfortable on this model. Designed to look like a surfboard, this ripstick still functions just like any other – but its unique look makes it stand out from the crowd. This one comes with stickers to customize your deck and an extra wheel for maintenance. Made by Razor, you can count on the sturdy quality, and the patented torsion technology that goes into all of this brand’s ripsticks. One cool thing about this board is the textured deck on the back, which can offer a bit more traction to someone who has never been on a ripstick before. Overall, this would be a great board for an adult or a teen who is just starting out. 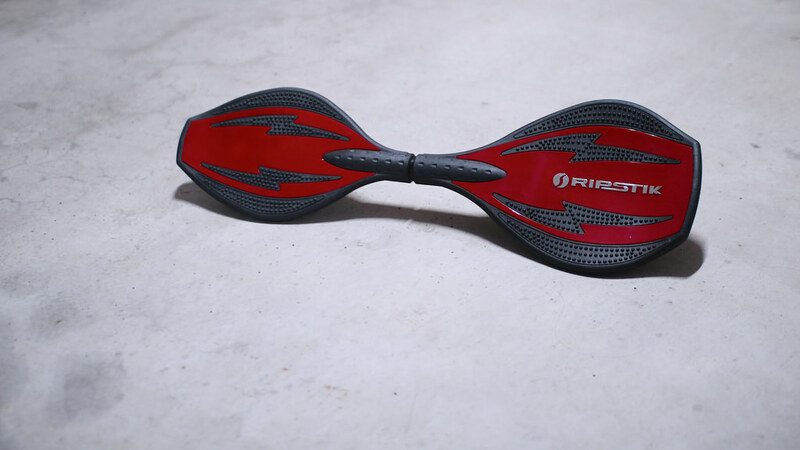 The Ripstick G is Razor’s answer to the need for a trick ripstick board. This one has a spinning aluminum tube that allows you to grind on rails, perform kick tricks, and more. It also has Razor’s famous concave decks to prevent slippage, as well as removable decks. You also don’t have to worry about the maintenance on this board – the aluminum is aircraft-grade material. It is a bit heavier than the other models due to this, but that also ensures a little more safety when landing from a trick. 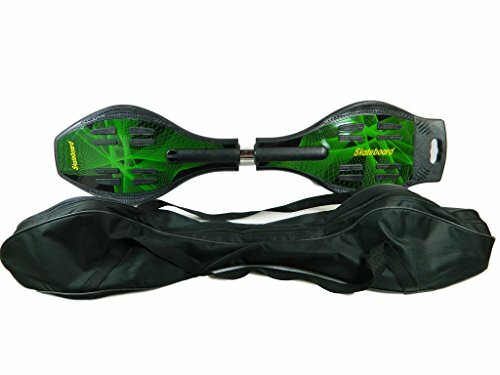 This ripstick board is best for those who have already learned to ride, and are looking to explore the different things that can be done with a ripstick. The Ripster is Razor’s answer to a child-sized version of the classic Ripstick. 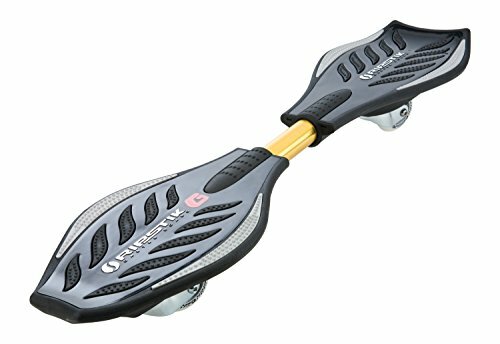 It features all the same safety and comfort characteristics as the Ripstick but is quite a bit shorter so that kids can feel more comfortable riding. It’s also about half the weight so that it’s easier for kids to get started moving. Rubber padding and concave decks keep your kids safe. Overall, this is a fantastic board for kids to start with if they’ve never seen a ripstick board before in their life. Because it is lighter weight, it can be less durable than the classic Ripstick, and we also found it to be a bit slower overall – but for kids, that may be a good thing. 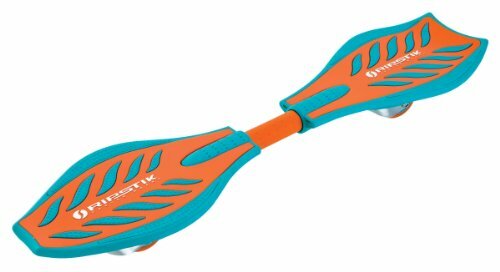 Razor’s classic ripstick gets a bit of a fun update in the “Bright” model, which comes in teal and orange, pink and blue, or red and blue. This board is ideal for beginners of all ages for several reasons. It has a slightly concaved deck to prevent slippage, along with a rubber padded torsion bar for extra protection. The deck plates can be removed and swapped out when you’re ready to try something new. This one is just a hair lighter than the classic Razor Ripstick, which means it may be easier to use for teens or small adults. It’ll also be a great option for carrying with you to a park or riding area. The only board on our list not made by Razor, this ripstick features one of the coolest designs on the market right now, with light-up wheels and unique graphics on the decks. It also comes with a carrying bag, so it can go with you to the park or a level riding area. We did find that the board needed a bit of maintenance to keep the wheels tightened and that the carrying case was a very tight fit for an adult. 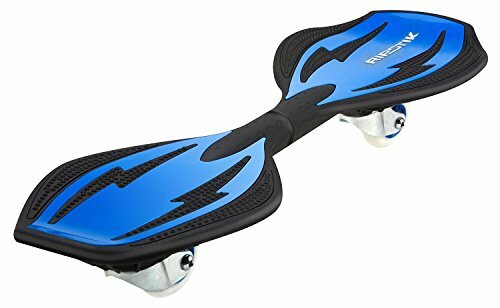 This board is better suited for a child who wants to get started with a ripstick, and who will find the light up wheels an extra fun bonus. 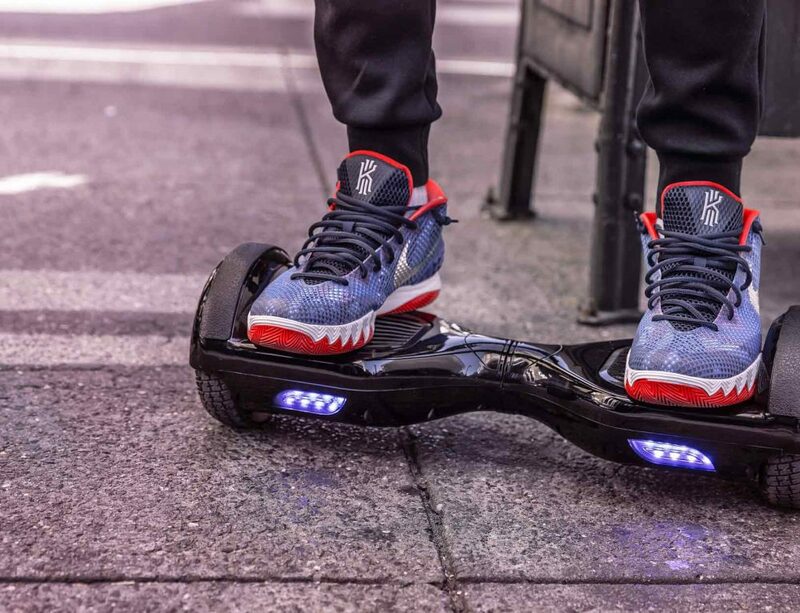 The Ripstick Electric is the only motorized ripstick on our list. Made by the popular Razor brand, it can zoom around for about 40 minutes on a single charge and goes about ten mph at top speed. This one is made for riders nine and up, and works with a small hand-held remote control. 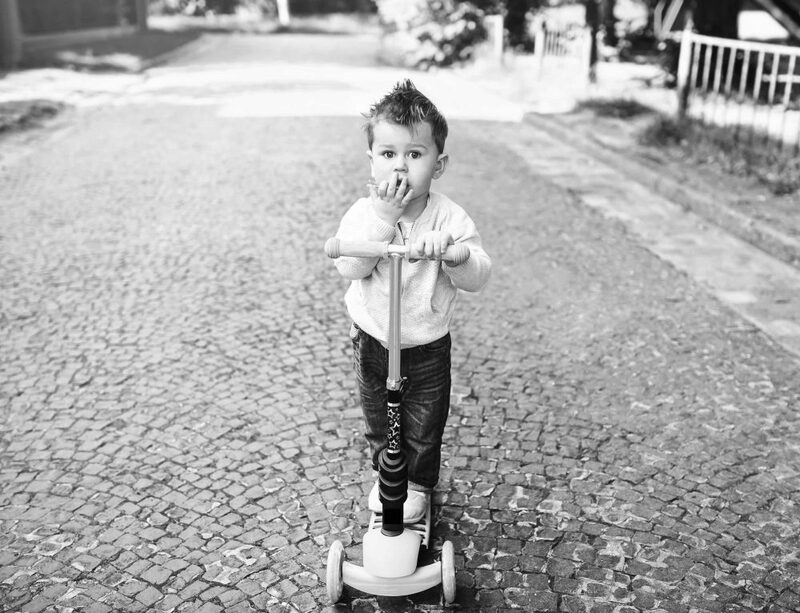 Like other Razor Ripsticks, it requires no maintenance, so it makes a great gift for a child. The only downside to this one is that because it combines the new-to-most segmented board with an electric motor, it can be a bit trickier to start with. Overall, this would be a fun board to try if you’ve already got experience with riding a ripstick the old-fashioned way. So Which is the Best Choice for You? Choosing the best ripstick doesn’t have to be difficult, it just takes knowing what you want. In our opinion, Razor makes the best ripsticks on the market for beginners, and kids would do well starting off with the Ripster. But if that wow factor is what you want, don’t be afraid to go with the Ripstick Caster Board Graphic Waveboard – it’s still a decent board at a good price. Adults who are just starting out can take their pick from any of these boards, though we are partial to the classic Razor Ripstick or the Bright version. Both offer the same great features, and both are perfect for beginners. If you’re into a stylish and unique look and don’t mind the loss of certain safety features like the concave deck, the Ripsurf is a lot of fun. The classic Ripstick is best if you don’t want to put too much pressure on your legs. 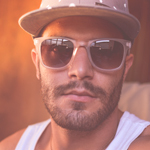 If you are a little more advanced, try out the electric Razor, or the “G”, to pick up some speed or do some tricks. Those are great boards to add to a collection when you’re ready for a challenge.